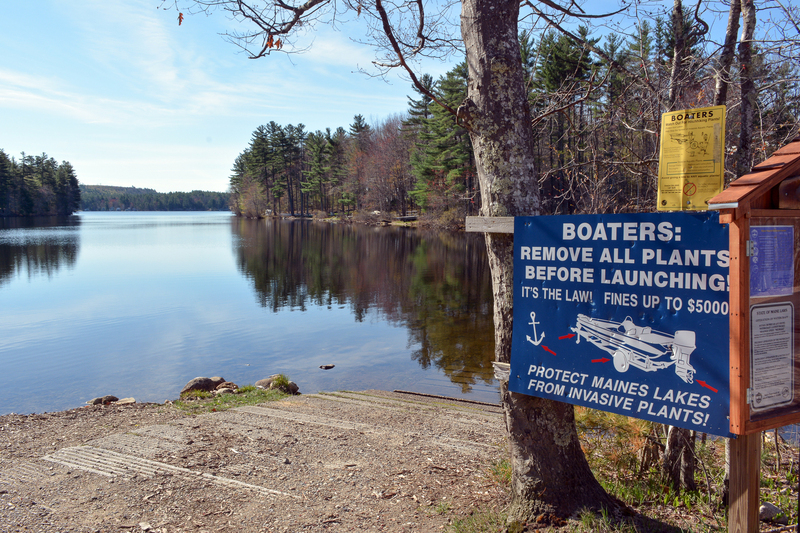 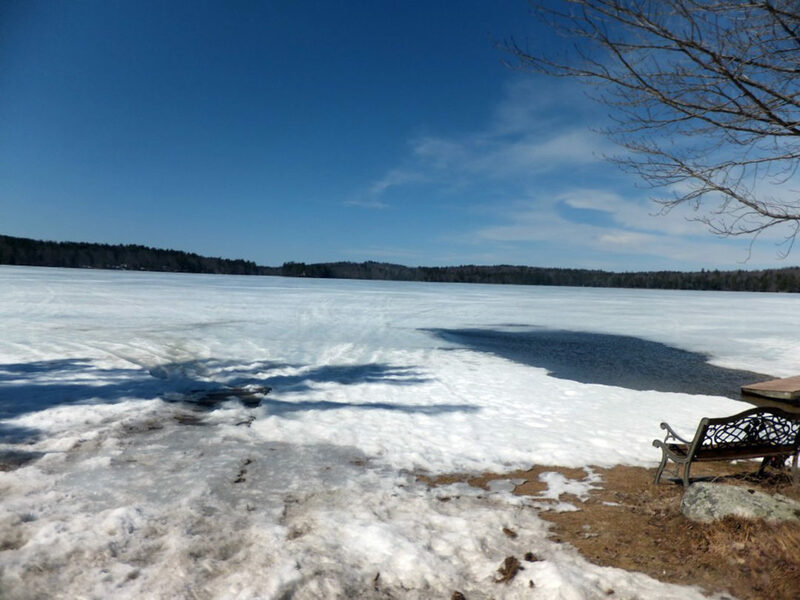 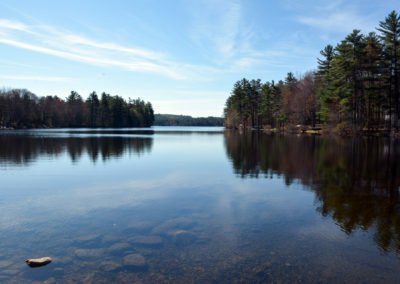 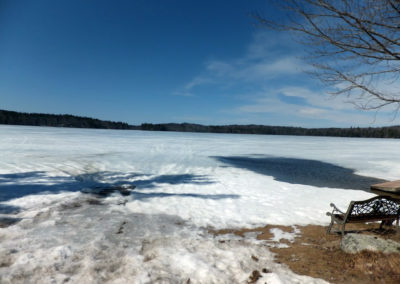 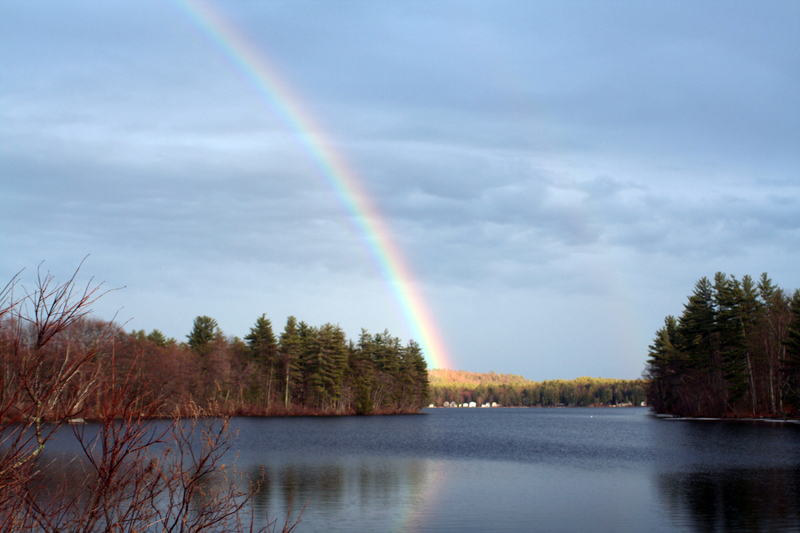 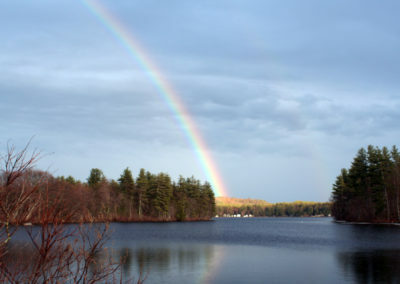 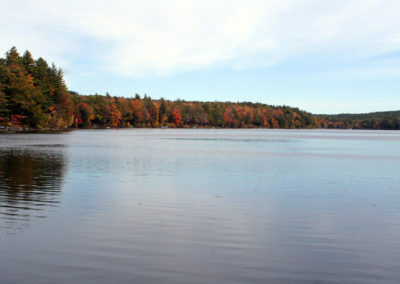 This 308 acre lake rests at the bottom of its 3.9 square mile watershed in Acton, Maine Wilson Lake is spring fed and drains into Horn Pond. Wilson Lake is an oligotrophic lake, meaning that it has high water quality and low levels of nutrients.The lake has a mean depth of 17 feet and a maximum depth of 44 feet. 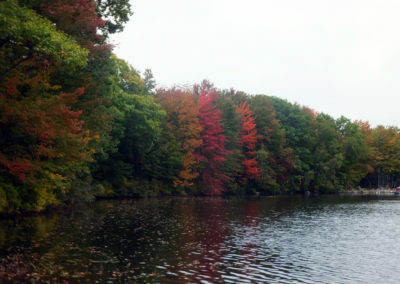 For more information, check out the Wilson Lake Association’s website. 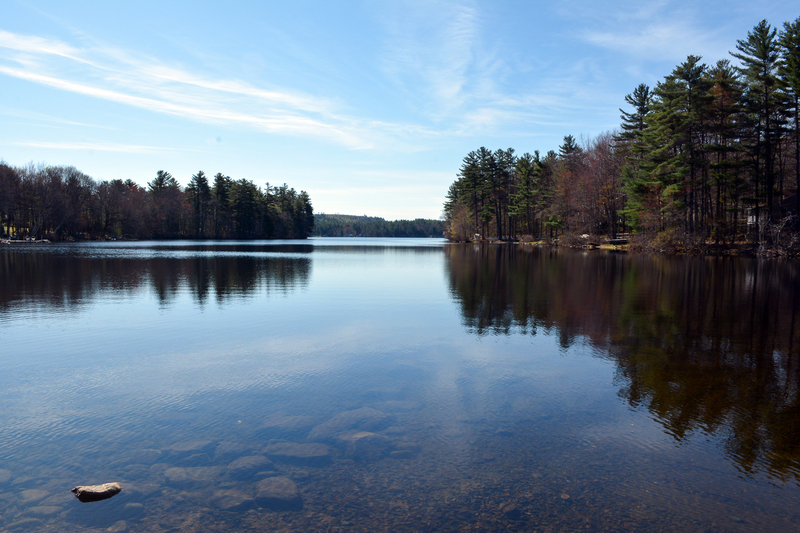 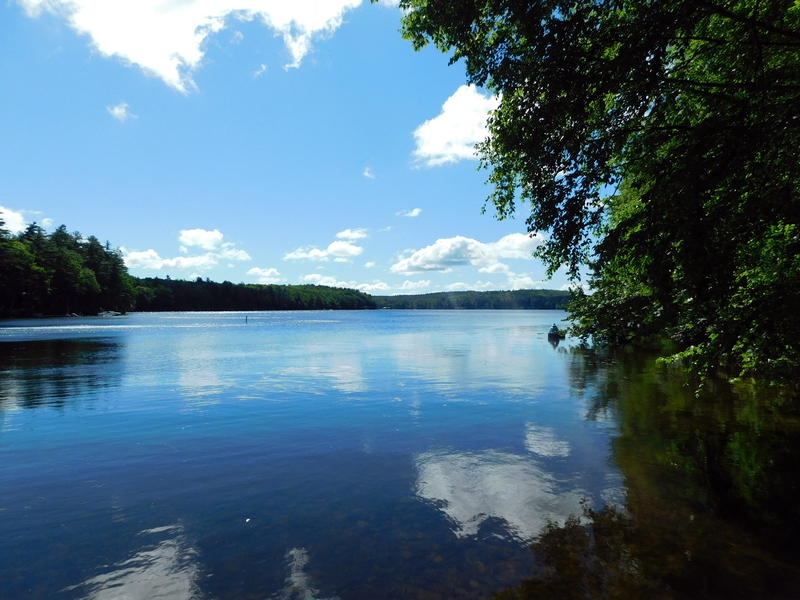 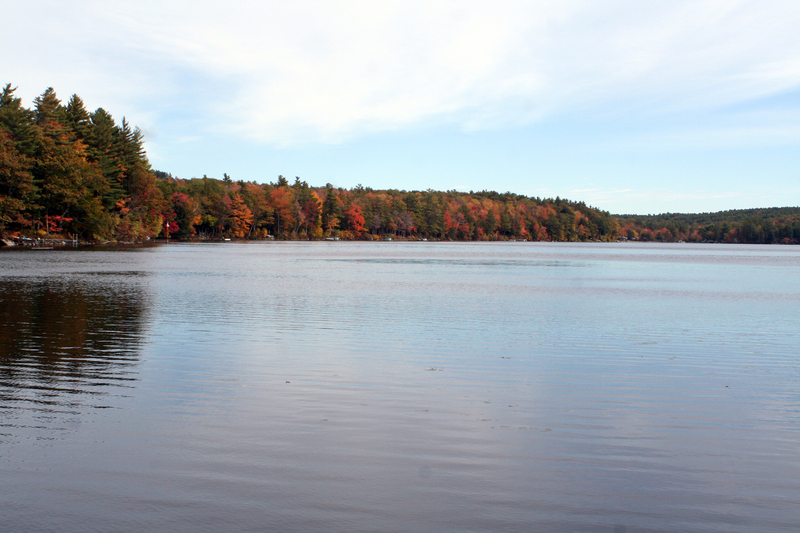 For the most recent water quality report please follow this link to the UNH Lakes Lay Monitoring Program Reports. 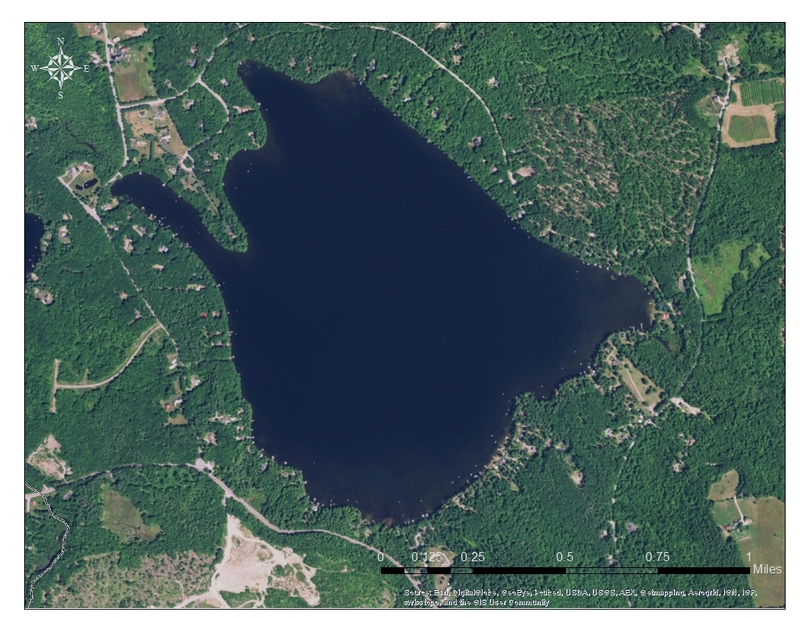 WHAT’S AWWA UP TO ON WILSON LAKE?